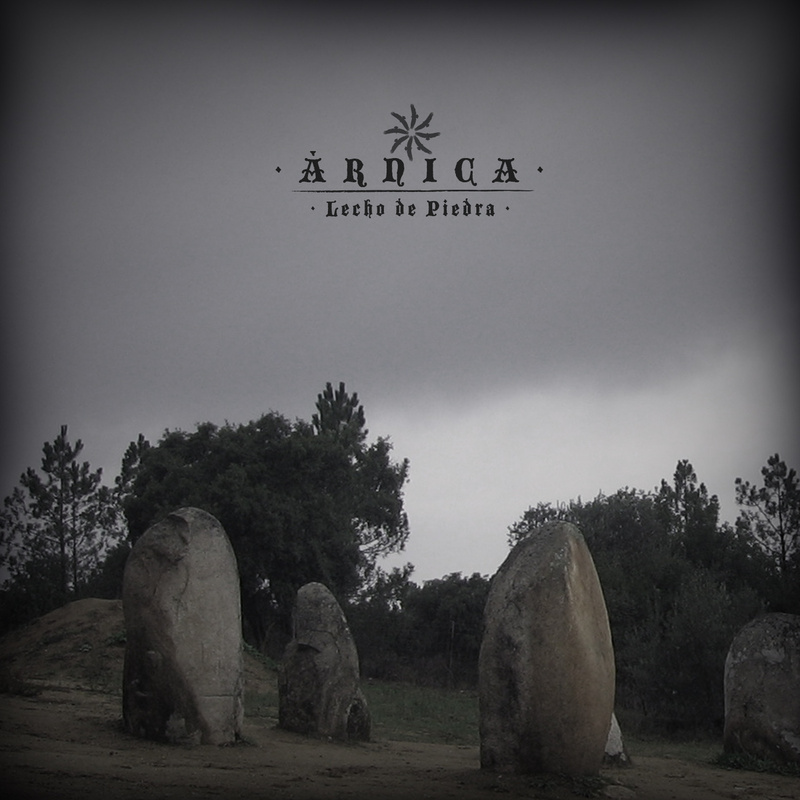 ARNICA « Lecho de Piedra ». 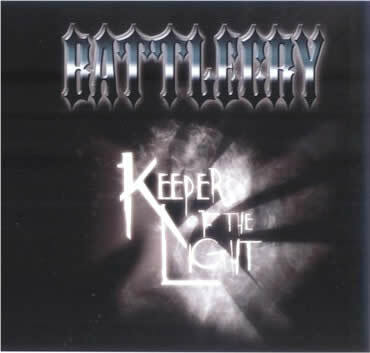 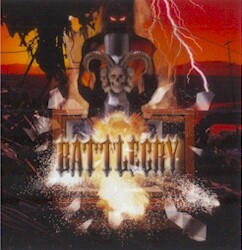 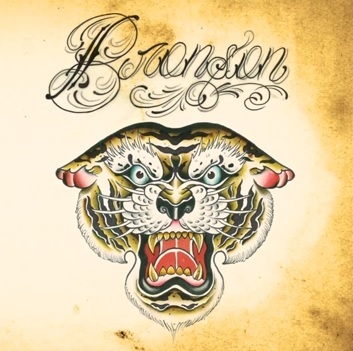 BATTLECRY « Keepers of the light ». 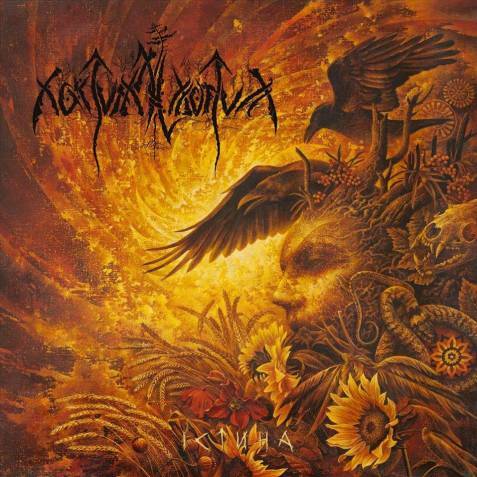 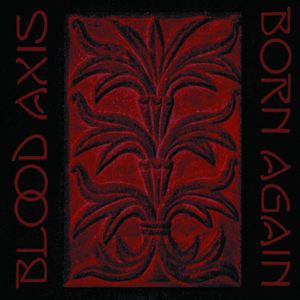 BLOOD AXIS « Born again ». 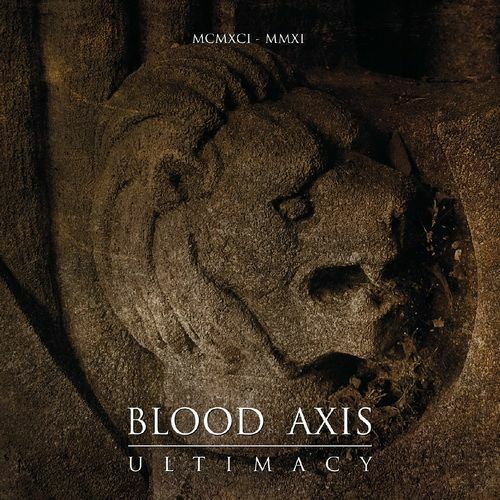 BLOOD AXIS « Ultimacy – 1991-2011 ». 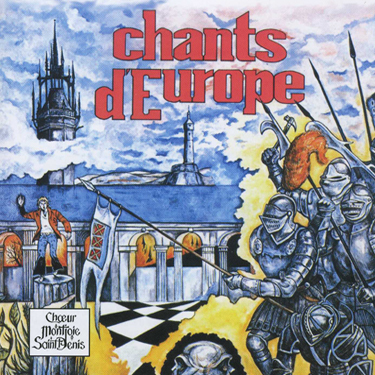 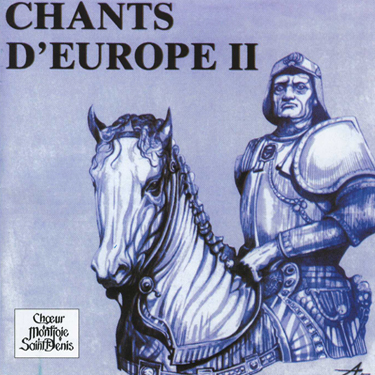 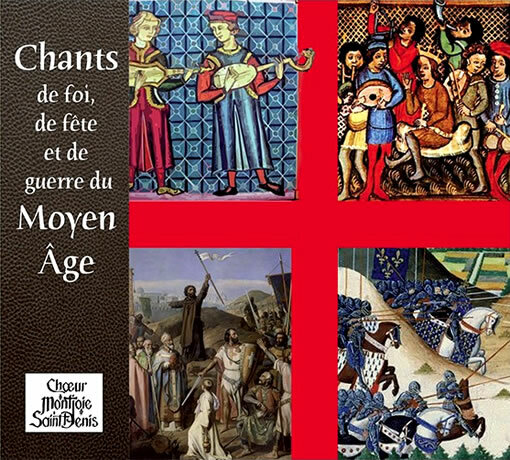 CD CHOEUR MONTJOIE SAINT DENIS « Chants du Moyen-âge ».